On September 20, I emailed Cognella Academic Publishing to see whether they’d be willing to donate one of their vampire books as a prize for attendees. On the 24th of that month, I received a reply from Danielle Boag, Cognella’s Marketing Program Specialist who asked for more information and seemed enthused by the idea. Today, that book arrived at North Central Texas College: The Vampire in Slavic Cultures (2010), edited by Thomas J. Garza, which Cognella sells for $95.95—so as you can imagine, it was a not inconsiderable donation and we’re incredibly grateful for Cognella’s generosity. We’re honoured to add Cognella as one of our symposium’s sponsors. The book is a university reader, a collection of articles and stories useful for studying the undead. Cognella has also published another university reader, perfect for a vampire course, called Vampires Over the Ages: A Cultural Analysis of Scientific, Literary, and Cinematic Representations (2014), edited by Tomislav Longinovic. Oh, and in case you were wondering what the other mystery prize in “Two Special Announcements…” (Sept. 24, 2015) was: one lucky winner will receive Joseph Laycock’s Vampires Today: The Truth of Modern Vampirism (2009), courtesy of ABC-CLIO. What do you have to do to have a chance at winning these awesome prizes? Simple: register, pay, turn up. You’ll be given a ticket that’ll put you in the draw to win! And there’ll be more prizes, too. See you there! Symposium attendees will have the opportunity to purchase books authored by the speakers as well as a few other titles. The speakers will also be autographing their books at the symposium. Below is a price list for the day of the symposium. Some books will be available from the authors themselves, while some will be sold by the college bookstore. ———. Food for the Dead: On the Trail of New England’s Vampires. Middletown, CT: Wesleyan University Press, 2011. $20. ———. The Vampire Book: The Encyclopedia of the Undead. 3rd ed. Detroit: Visible Ink Press, 2010. $12. ———. 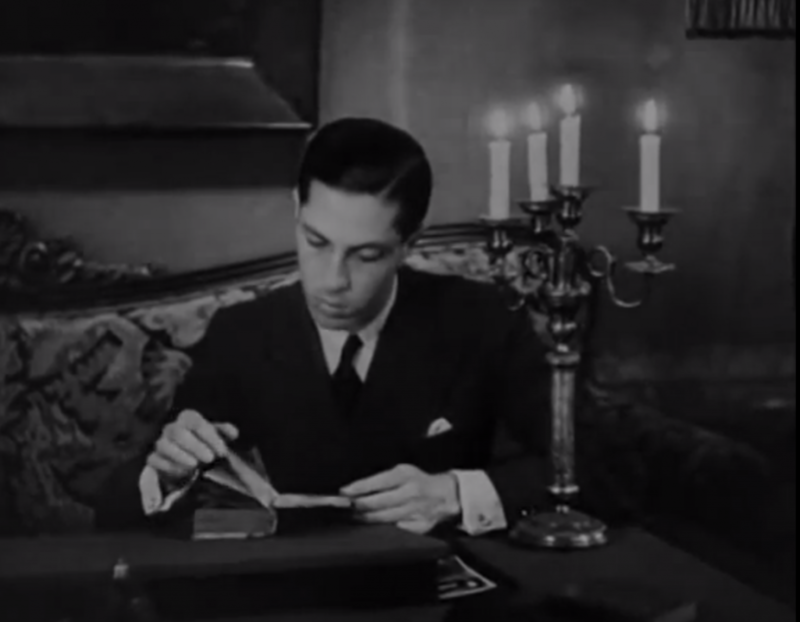 The Vampire in Folklore, History, Literature, Film and Television: A Comprehensive Bibliography. Compiled with Alysa Hornick. Jefferson, NC: McFarland, 2015. $40. Prices include tax—cash or check preferred, but credit card is accepted. ———(ed.). 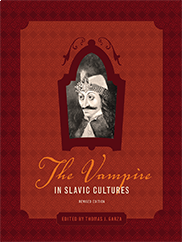 The Vampire in Slavic Cultures. San Diego: Cognella, 2010. $126.60. ———. Vampires Today: The Truth About Modern Vampirism. Westport, CT: Praeger, 2009. $69.28. ———. Vampires, Burial, and Death: Folklore and Reality. New Haven, CT: Yale University Press, 2010. $26.25. ———(ed.). Draculas, Vampires, and Other Undead Forms: Essays on Gender, Race, and Culture. Lanham, MD: Scarecrow Press, 2009. $66.03. ———(ed.). 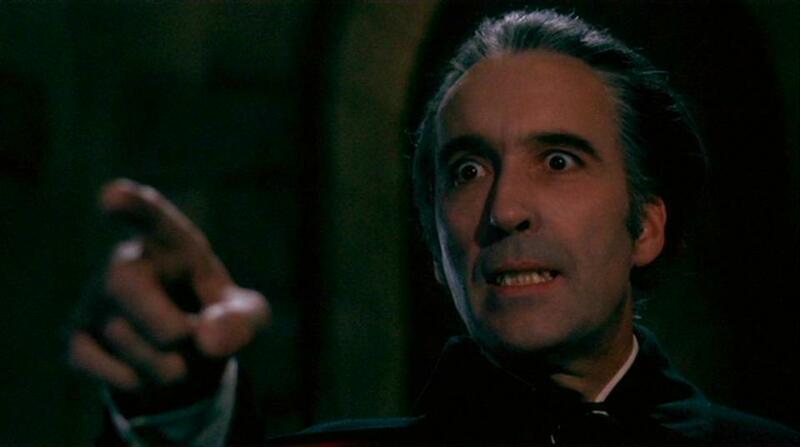 The Vampire Goes to College: Essays on Teaching with the Undead. Jefferson, NC: McFarland, 2014. $43.30. ———. Such a Dark Thing: Theology of the Vampire Narrative in Popular Culture. Eugene, OR: Resource Publications, 2015. $23.82. ———. The Vampire, His Kith and Kin: A Critical Edition. Edited by John Edgar Browning. Berkeley, CA: The Apocryphile Press, 2011. $27.33. ———. The Vampire in Europe: A Critical Edition. Edited by John Edgar Browning. Berkeley, CA: The Apocryphile Press, 2014. $27.33.